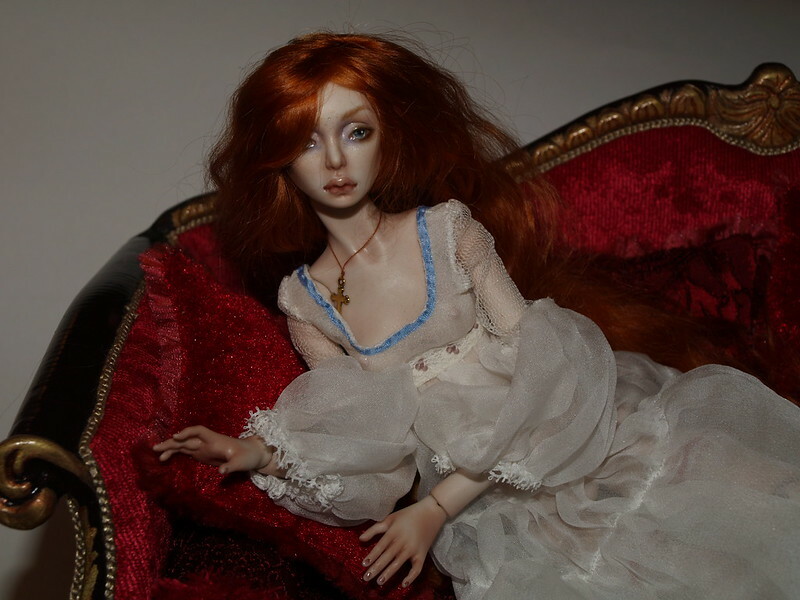 My name is Elena and i'm glad to present your my porcelain and resin BJD. I began making dolls 6 years ago. Now this is my favorite thing. 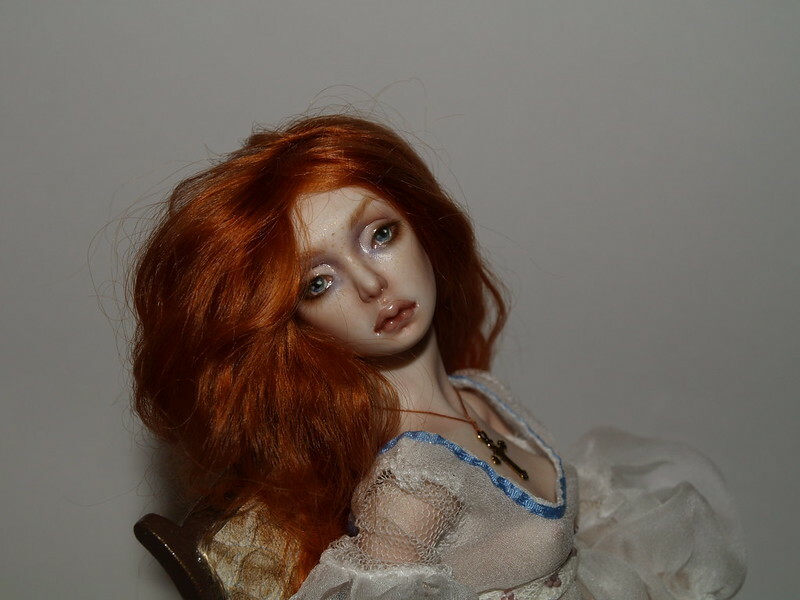 Eva, 1\6, ooak, porcelain, China paint, 2015. Oh yes, I have been following your work. Thank you for making a thread! Your dolls are very elegant. Nice to meet you)) And thank you! Hello, Elena, welcome to this forum. What a beautiful dolls! Love your Laura, she is exquisite. Yes- Wonderful photographs! Thank you so much for sharing them with us! I just love her paint so much!! 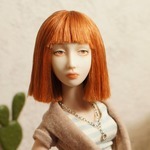 I have one porcelain doll from Elena. 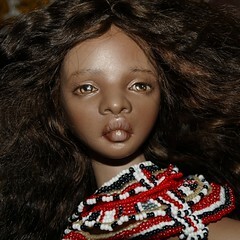 This doll is truly beauty. She is so pretty! I have seen one of her dolls that belongs to nessa. 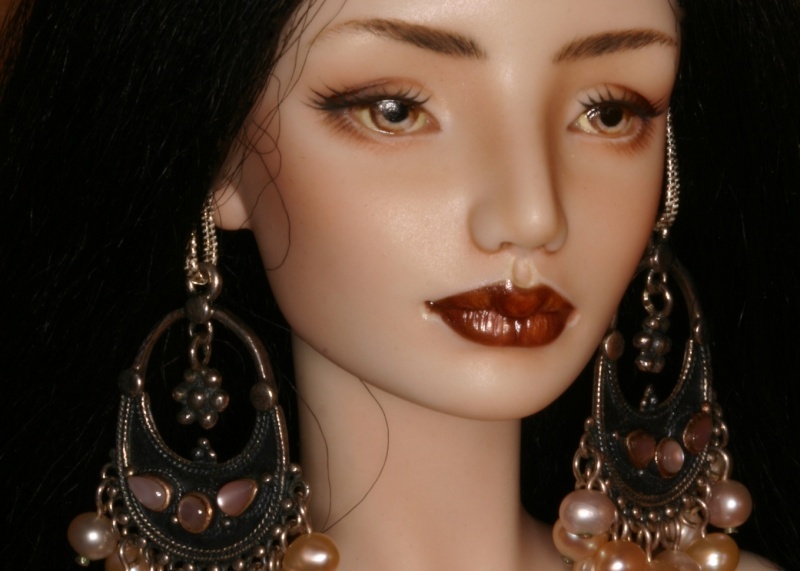 She is very lovely and detailed. Gorgeous outfit too! She is lovely- I like that she can wear different hair colours so well too! Very alluring, interesting and well painted face ! The body painting on laura is super ! !